Magee was established in 1866 by John Magee, as a small drapers shop in Donegal, Ireland, buying and selling handwoven tweeds. 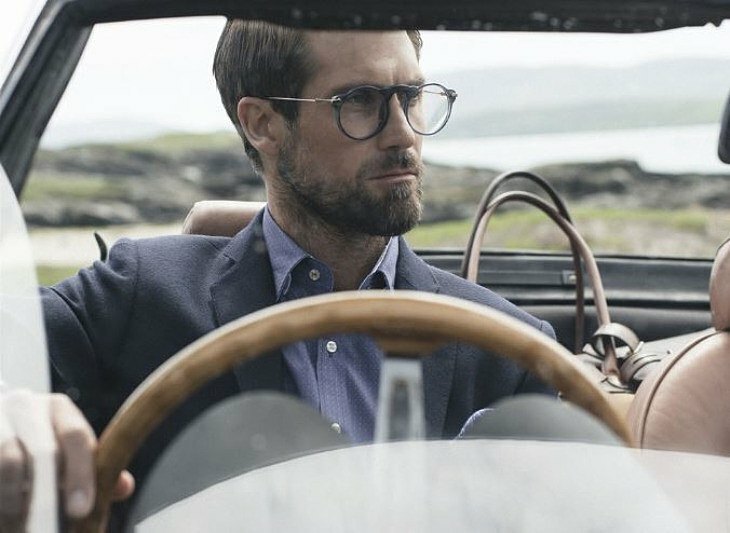 Magee is still designing and weaving luxury fabrics in Donegal - the ever-changing land and seascapes surrounding Donegal inspire colours and designs. In 2015 Magee acquired Robert Noble, a Scottish mill established in 1666. Is uses the finest of yarns - cashmere, lambswool, alpaca, silk and linen. These fabrics are used for men and women's apparel and home furnishing. Every Magee collection, whether fabric, garment or accessory is designed to reflect its distinctive heritage with a contemporary twist. Magee is unique in the fact that it incorporates many of these fabrics into seasonal men and women's lifestyle collections.